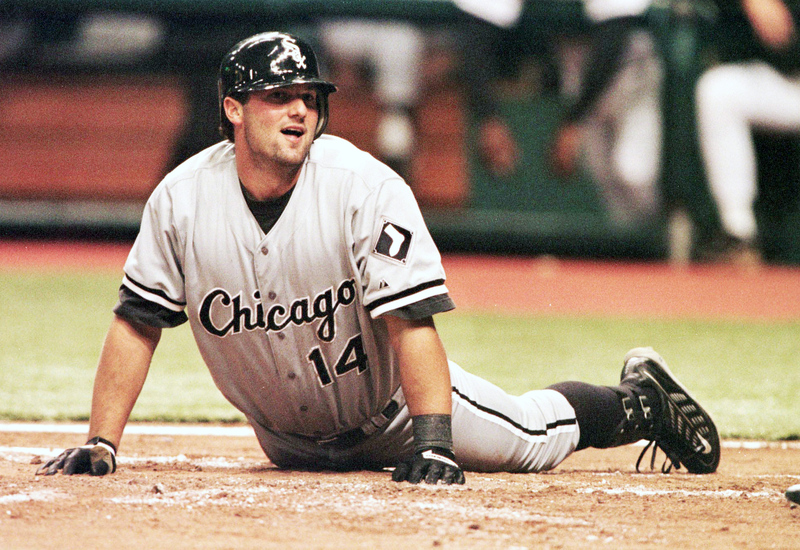 Even Konerko has made fun of his lack of foot speed, but it didn't prevent him from delivering an inside-the-park home run on April 11, 2000 at Tampa Bay. Konerko crushed a ball off the center-field wall and never stopped running during a game in which he delivered four hits and four RBIs. As amazing as the homer was, it might not have been his best feat on the bases that night. In the same game, Konerko managed to score from second base . . . on an infield single.